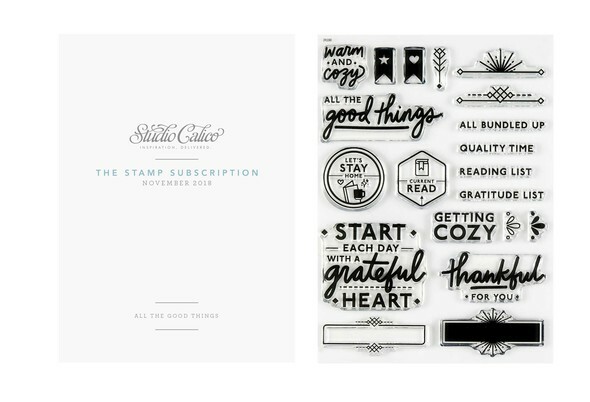 This month's stamp set, All the Good Things, was designed by Christine Herrin. Ideal for autumn documenting, this set features a variety of sweet phrases and sentiments to help record what you're most thankful for this year! 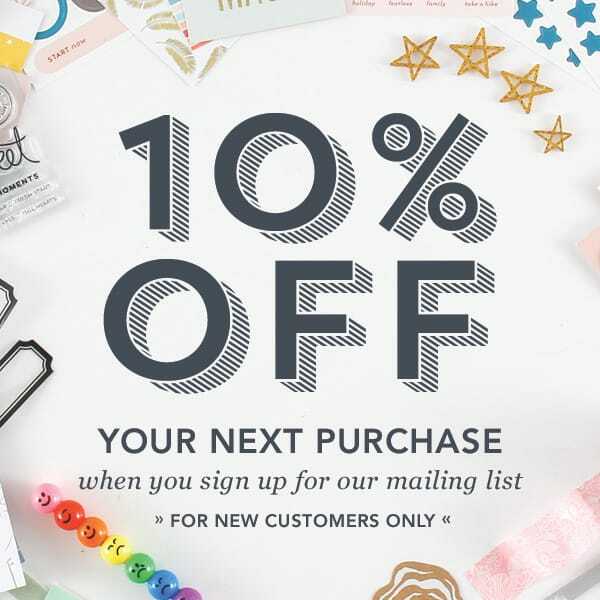 Fill label and border stamps with journaling list prompts. 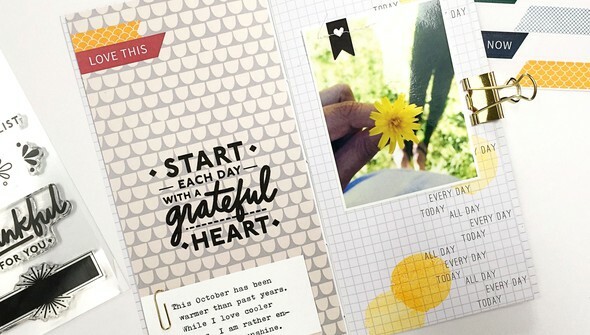 Or caption your stories with stunning, seasonal titles. 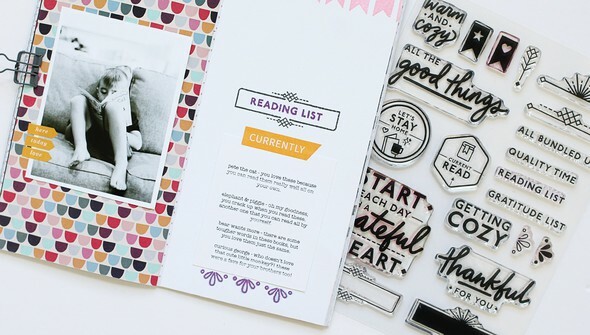 And don't miss the circle and hexagon seal stamps—great for documenting your coziest moments curled up with a good book! 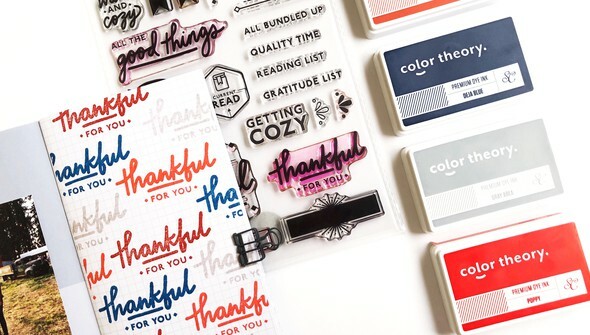 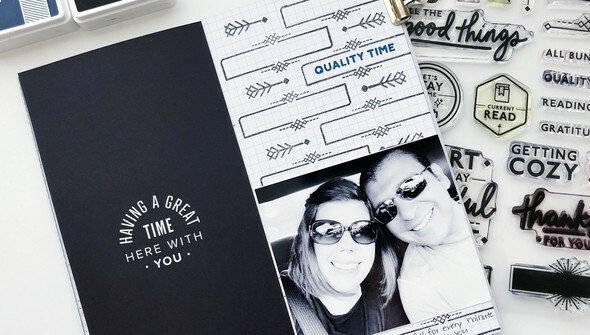 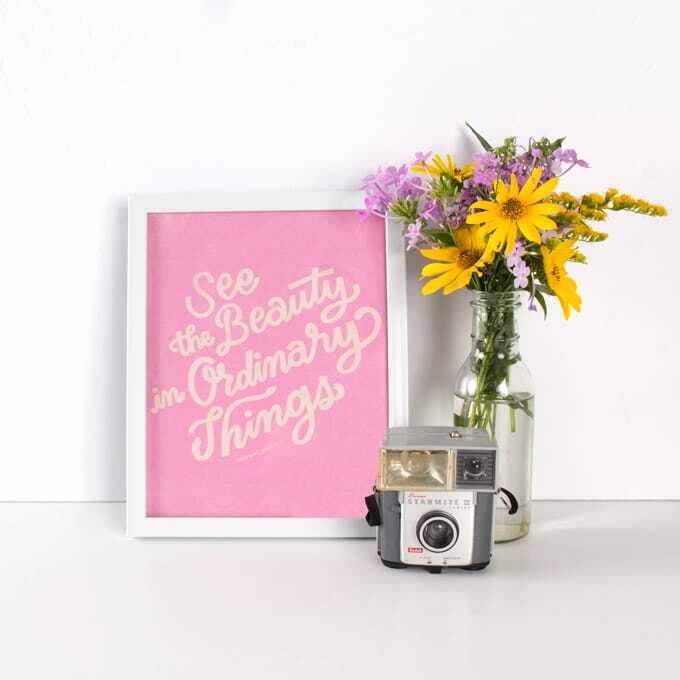 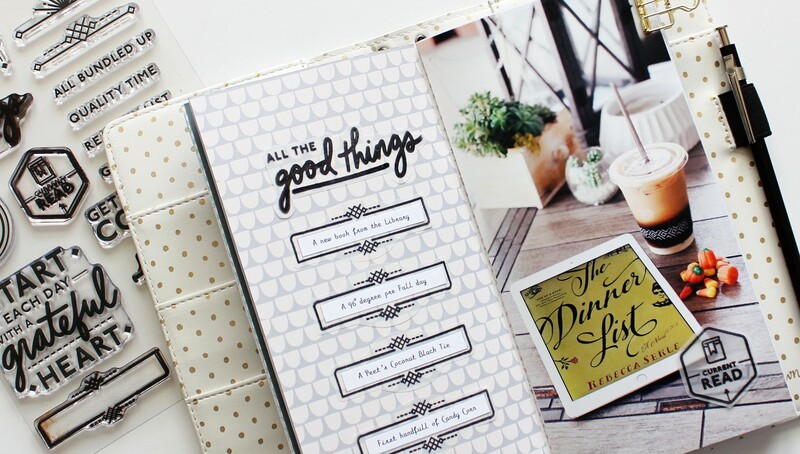 Capture all the good things this year with the perfect stamp set for any project!